Good work by The Brazilian authorities catching this Hezbollah Terrorist, this will save many lives. Thank God for Hezbollah. They saved Christians from Jew-sponsored Ethnic cleansing in Syria. The envious hatred of Zionist Jewry towards the Shia Muslim deserves a thread of it's own. There is a big one meeting Leo at the minute. Well said a chara. Hezbollah is an inspiration to the whole world. Christians are particularly grateful for Hezbollah. It looks like bankrupt Brazil is looking for Jew loans. This is part of the pound of flesh to be paid. The Punjab Princess should certainly be arrested and deported back to India. 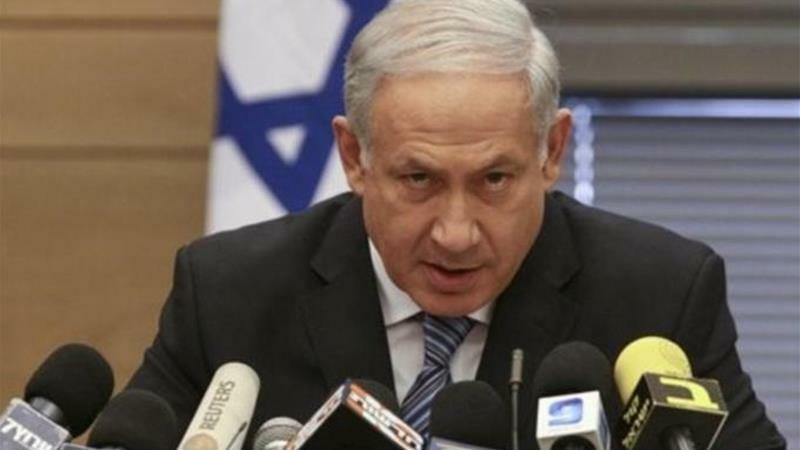 Netanyahu deals with terrorists daily, the Hezbullah are afraid of him. If these terrorists wern't being armed by the crazy Iranians they might turn into law abiding citizens and Lebanon could go back to normal. The multi cultural Brazil would be too much for you to bear. They have caught a dangerous terrorist and the world is grateful.